Public sector managers often have a lot of financial responsibility but have no formal background or qualification in financial management. 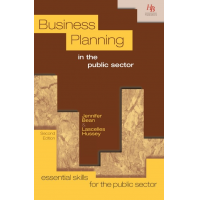 HB Publications provide financial management in public sector enterprises training. 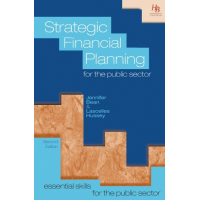 The training helps managers in the public sector improve their financial skills. Managers are often responsible for financial management in public sector enterprises. 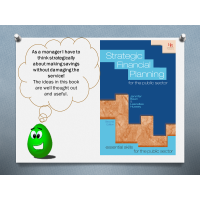 This book helps managers who do not have sufficient financial qualifications to understand and apply financial principles. The book includes content on: income and expenditure accounts, balance sheets, cash flows and financial performance indicators. 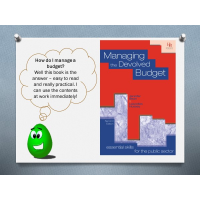 Each chapter has questions and activities which apply theoretical knowledge to real life situations. The book is written in simple English, so is accessible to employees at all levels. It is available in print or eBook format. For more information about the contents of the book, contact HB Publications. 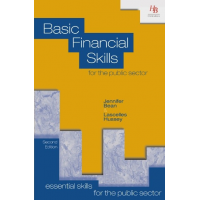 HB Publications provide online skills assessments which test a person’s financial knowledge. 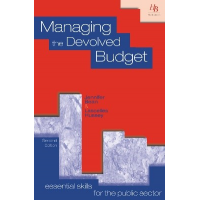 The assessments are ideal for managers who are responsible for financial management in public sector enterprises. A report is provided after completion of assessment. 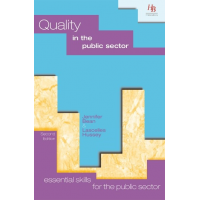 The report provides the learner’s score and identifies topics that need improvement. This allows you to identify the topics on which the trainee needs further training. Three attempts at each assessment are allowed. 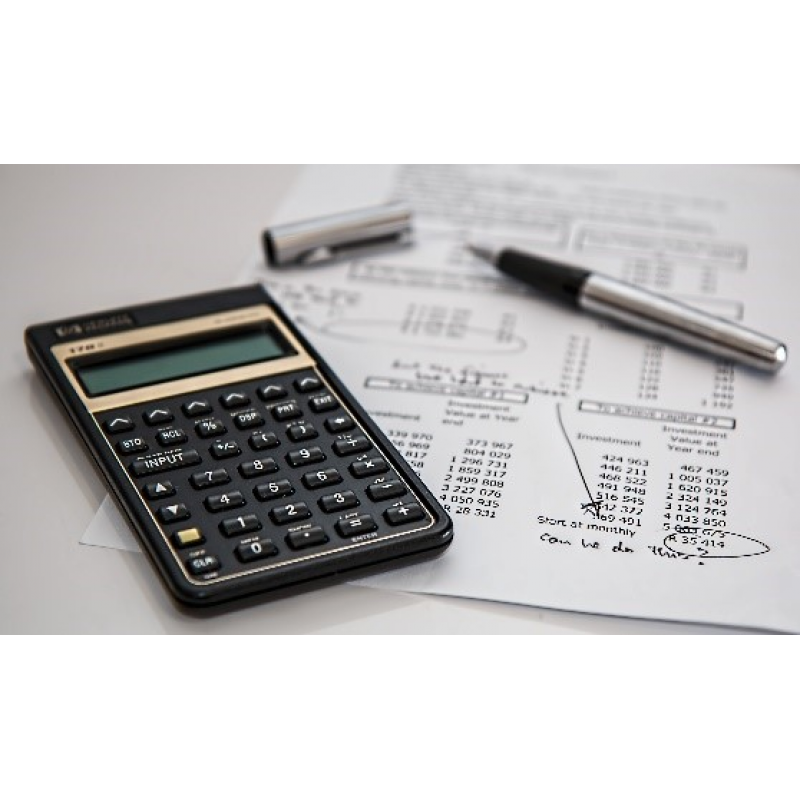 The online financial skills assessments have been used by organisations in Europe, Africa and the Middle East. The assessments are a convenient and cost-effective way of testing and training your employees, or yourself. 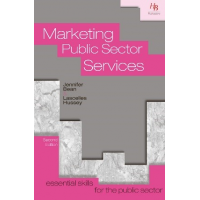 Contact HB Publications for information about the contents of each course. This course is ideal for managers who do not have financial management experience or qualifications. The CPD course helps managers understand financial terminology, financial statements, income and expenditure and balance sheets. 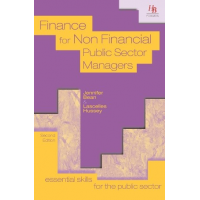 The course consists of the book, “Finance for non-financial public sector managers”, and an online assessment, described above.. 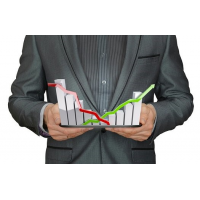 The course is an excellent and cost effective way of training managers and helping them achieve the financial objectives of the organisation. For more information, please enquire to HB Publications using the form below. 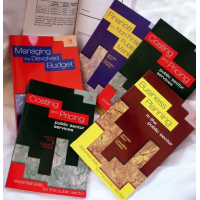 Contact HB Publications for more information about training in financial management in public sector enterprises.